hundreds of cayes, atolls and a 185-mile barrier reef. 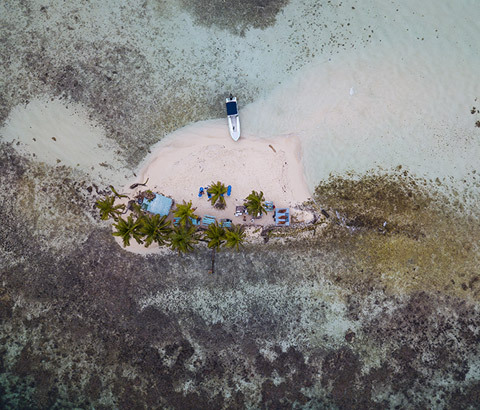 Explore the secrets of the Caribbean Sea as you snorkel in Laughing Bird Caye – the most popular inner reef, snorkel destination on the Southern barrier reef. This location is ideal for families, couples and friends who wish to create unforgettable memories together. 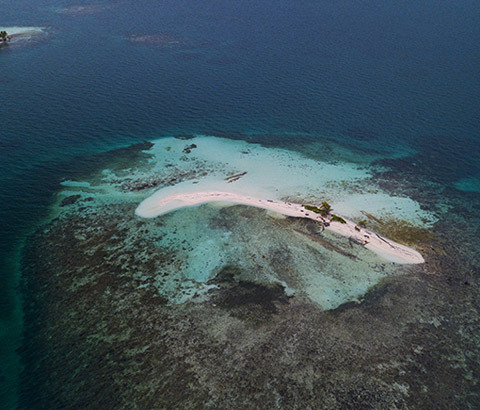 As a World Heritage Site and a Marine National Park, Laughing Bird Caye is home to some of the country’s best coral habitats and hundreds of fish species. Popular creatures of the area include spotted drum fish, huge lobsters, cleaner shrimp, arrow crabs, groupers, snapper, barracuda, the occasional southern rays and a myriad of other fish to marvel. Belize boasts the largest living barrier reef and the longest barrier reef in the western hemisphere (185 miles long). For years, snorkelers have explored South Water Caye Marine Reserve and its neighboring Silk Caye for the best coral cities experience. This reserve boasts one of the best places to spot the coveted spotted eagle rays. Also often seen in the area are hawksbill and loggerhead turtles, spotted eagle rays, spotted moray eels, southern rays, spiny lobsters, spider crabs, barracuda, schools of horse-eyed jacks, schoolmasters and schools of yellowtail and dogtooth snappers. Occasionally reef sharks, manta rays, or whale sharks are visible. 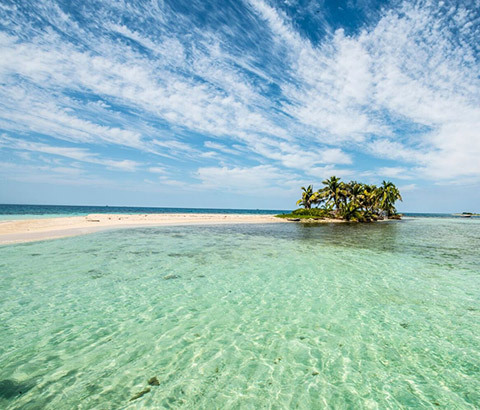 Belize’s Gladden Spit and Silk Cayes Marine Reserve located near Placencia in Southern Belize, is a spawning aggregation site for many different tropical fish species including the huge Cubera Snapper, Mutton and Dog snappers, which produce tons of spawn. 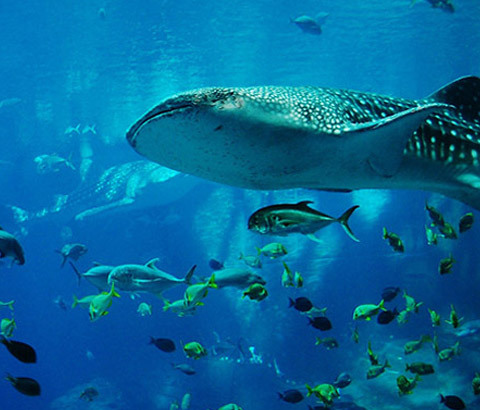 During the full moon weeks of April, May, and June, the spawning attracts the biggest fish of the sea, the whale sharks!